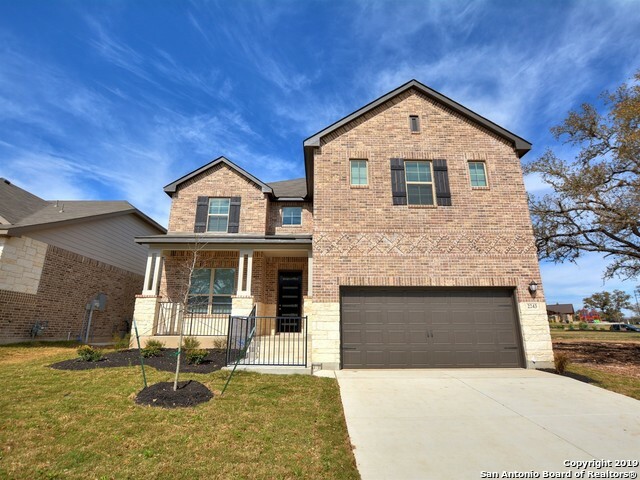 All Westpointe homes currently listed for sale in San Antonio as of 04/22/2019 are shown below. You can change the search criteria at any time by pressing the 'Change Search' button below. 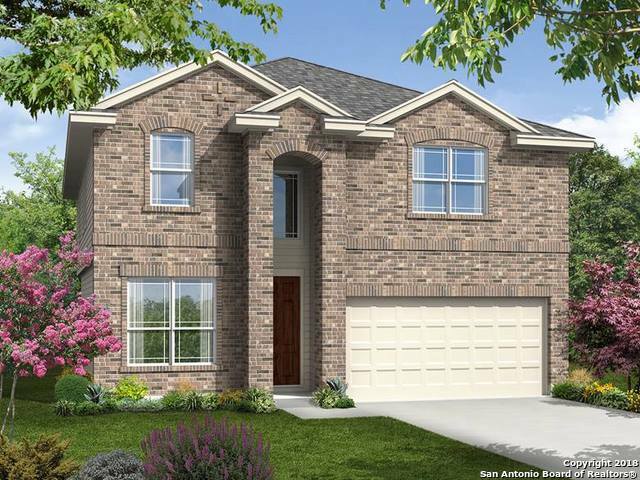 "Brand NEW energy-efficient home ready NOW! The Cedar's curved staircase is the centerpiece of this sprawling open-concept. Cook dinner in the kitchen without missing the conversation in the family room. Upstairs, the game room affords endless possibilities. Shopping, dining, golf, and Sea World are just down the road. Known for our energy-efficient features, our homes help you live a healthier and quieter lifestyle while saving thousands on utility bills." 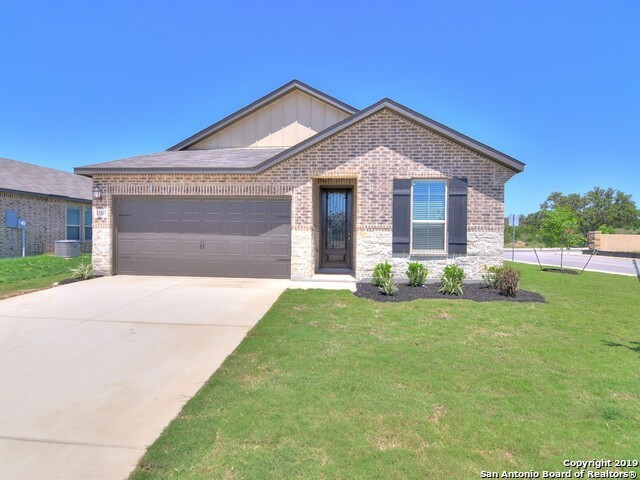 "Brand NEW energy-efficient home ready February 2019! Serve your favorite meals in the Guadalupe's formal dining room or convert the space to an extra bedroom depending on your family's needs. Downstairs, the gourmet kitchen flows seamlessly into the open living space. Shopping, dining, golf, and Sea World are just down the road. Known for our energy-efficient features, our homes help you live a healthier and quieter lifestyle while saving thousands on utility bills." "Brand NEW energy-efficient home ready NOW! The Rio Grande's sprawling single-story layout features a bright, open concept living space with a gourmet kitchen and dining room. The owner's suite boasts a sizeable walk-in closet and optional dual sinks. Shopping, dining, golf, and Sea World are just down the road. Known for our energy-efficient features, our homes help you live a healthier and quieter lifestyle while saving thousands on utility bills." 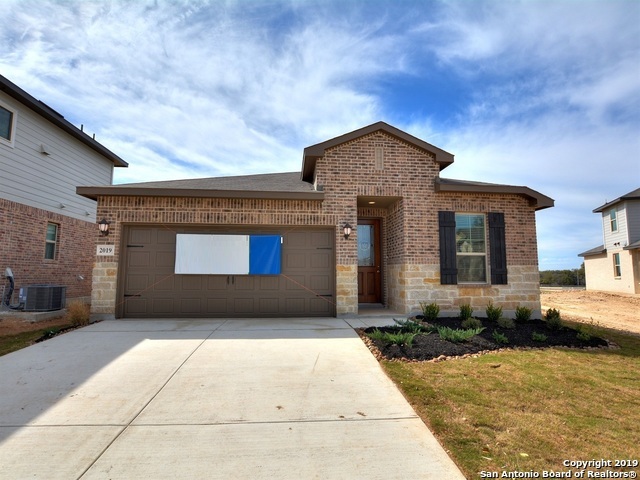 "Brand NEW energy-efficient home ready NOW! Send the kids up to play in the Venice's game room while you entertain around the expansive kitchen island on the open main level. When it's time to unwind, kick your feet up in owner's suite's private sitting area. Shopping, dining, golf, and Sea World are just down the road. Known for our energy-efficient features, our homes help you live a healthier and quieter lifestyle while saving thousands on utility bills."